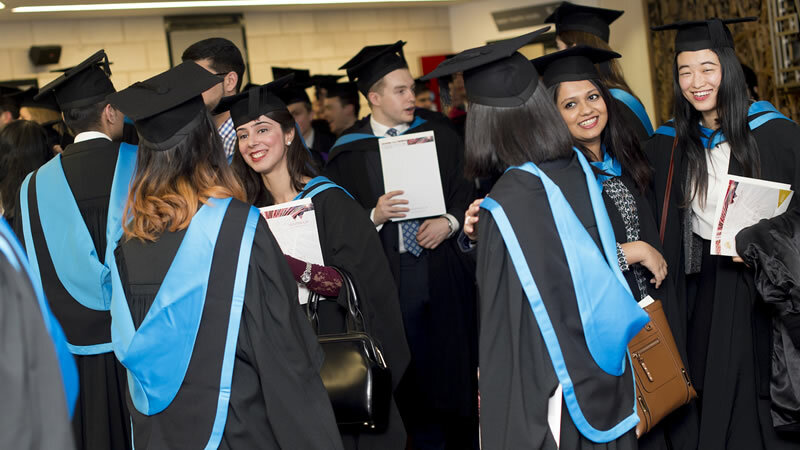 Postgraduate students celebrated their graduation success on Friday 22nd January, with family and friends in attendance to celebrate their achievements. 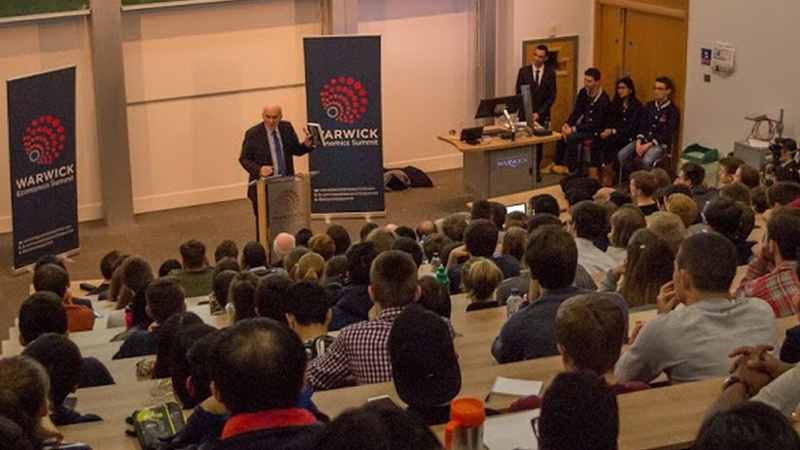 On Tuesday 12th January 2016, Sir Vince Cable visited Warwick to give a talk on whether we are heading for a fresh economic crisis. 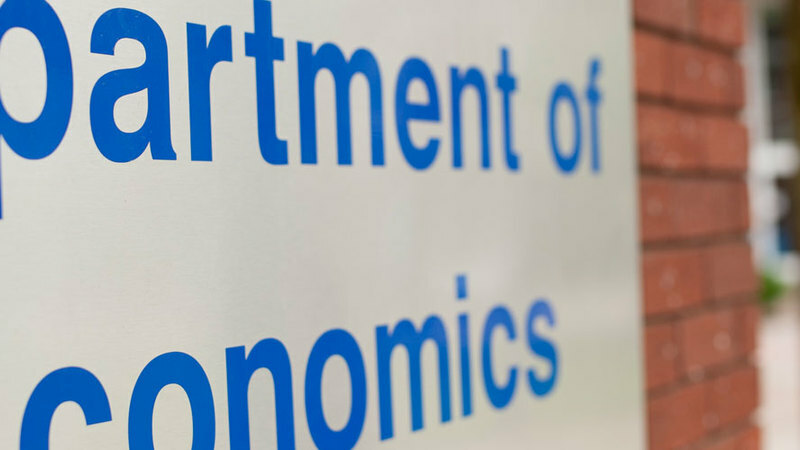 Researchers look into the use of e-cigarettes, and how the highly controversial technology may be holding back peoples' plans of quitting smoking.